242, 326, 159, or is it 211. There is still time to get in your vote for the Jellybean Contest. 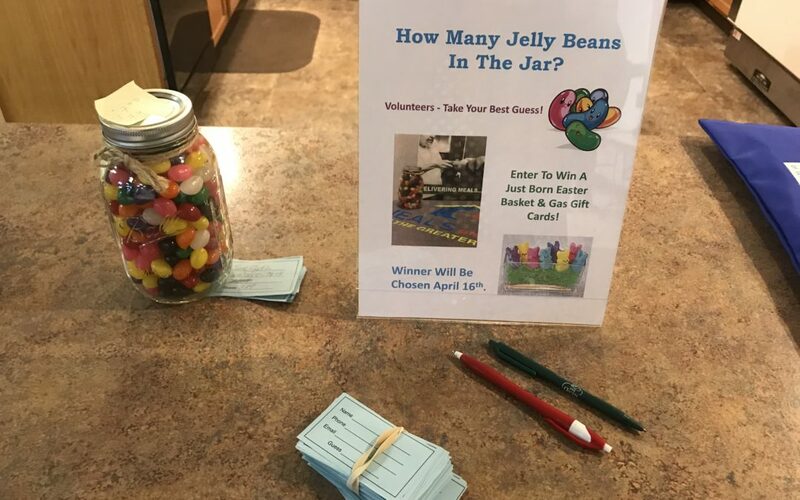 We are honoring our volunteers with a fun contest, guessing the number of jellybeans in the jar. If you are the closest, you could win one of two Just Born candy baskets or a chocolate bunny. Please vote on Facebook or in person at the Lehigh or Northampton County office. Contest ends Wednesday 4/17. 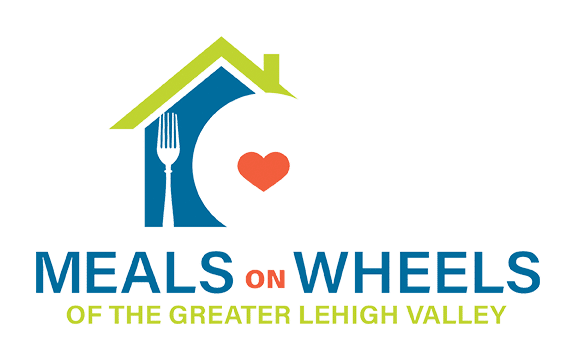 Meals on Wheels Day in Northampton!